Every sixth one is free. 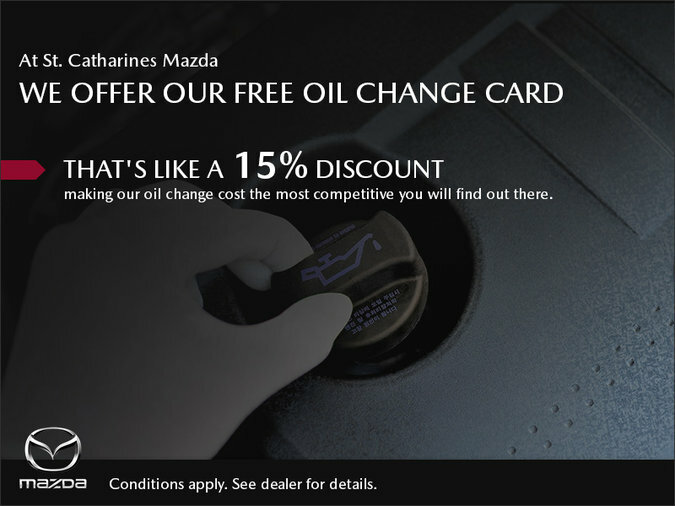 That's like a 15% discount making our oil change cost the most competitive you will find. (Yes you can bring any other vehicle in and use your card) Most new vehicles now require synthetic oil, which does considerably more for your vehicle and keeps your warranty intact, despite being slightly more costly. We also offer "regular oil" changes at competitive rates and every sixth is FREE!